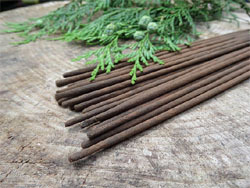 Absolute is the term given to our all natural, award winning traditional Indian incense range. It's made using a higher quantity of oils, petals and resins than our classic grade. This gives the incense a richer, deeper and more vibrant fragrance. Our newest line of incense, our ultimate range is made using twice (yes twice) the essential oil we use in our absolute recipes. Handcrafted from natural ingredients. 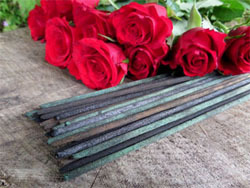 A potent world class incense. 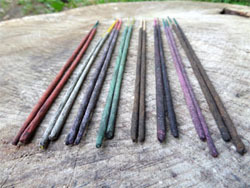 A small range of mixed incense bundles from both of our ranges. These are great for gifts, trying a bit of everything or even just enjoying fragrance types you know you prefer. 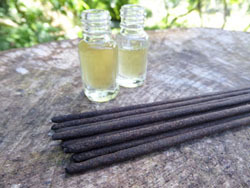 Classic and Absolute range sample packs, perfect for sampling everything we have and discovering your favourite scents.